It's always nice to find something a little more obscure though, something of quality with undeniably festive charms. The Christmas album by Low, for instance, is just gorgeous, while the Billy Childish album, Christmas 1979, is rock 'n' roll in Christmas stockings. There's also been a decent amount of indie-xmas tunes from everyone from Glasvegas to Los Campesinos! The Darkness, quite frankly, can go stuff a mince pie where the sun don't shine. 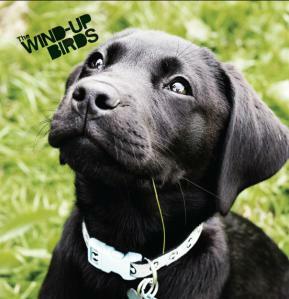 The new Wind-Up Birds single is thankfully more Pogues and Billy Childish then it is Cliff Richards and The Darkness. 'Working Christmas Day' tackles the topic from a underused perspective. Unbeknownst to the masses, not everyone actually gets Christmas day off. It's a topic that will resonate with anyone who's worked in pubs, call centres, the care industry, retail and so on and makes for a gloriously grumpy addition to the Xmas cannon. 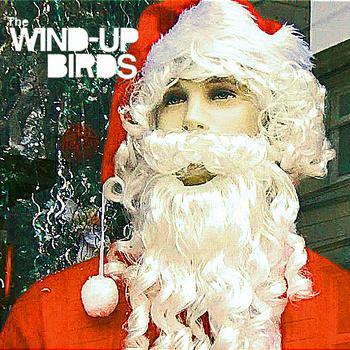 The song itself lies somewhere between Art Brut and Half Man Half Biscuit as singer Paul Ackroyd lists a number of Christmassy complaints never before immortalised in a pop song: "No buses, no trains, fifty quid in a taxiâ€¦ I've got a 12 hour shift ahead of me". The chorus is destined to be sung in pubs all over the country too: "Working Christmas day, it's just another day, it's double time I suppose but most of that goes on the taxi to get hereâ€¦" How they make these stream of consciousness lyrics fit such a neat, catchy tune I'll never know, but they do. 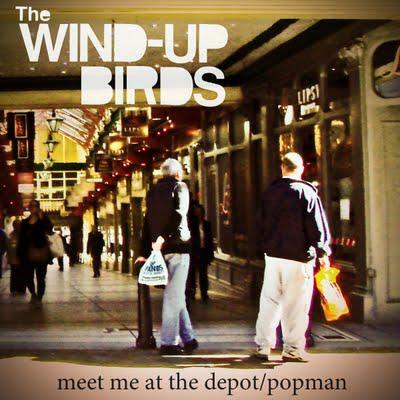 It's a fantastic piece of songwriting from one of the best up-and-coming bands in Leeds and, back in the day, would have been perfect for Top of the Pops. 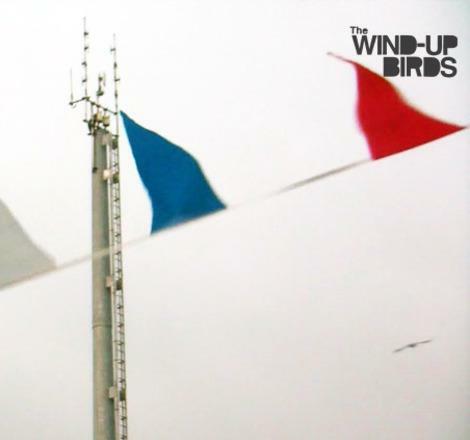 As things are now it's available to download from Bandcamp. You can pay-what-you-like but any donations made go straight to those lovely people at Barnardos. A grumpy Christmas tune with suitably charitable intentions. 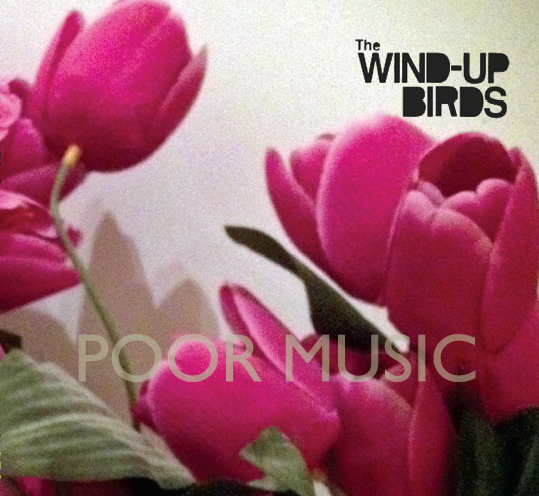 If Mr Blobby can get a Christmas number one (as he did in '93, pop fans) then so can the Wind-Up Birds. The ideal Christmas gift to yourself whether you're working Christmas day or not.